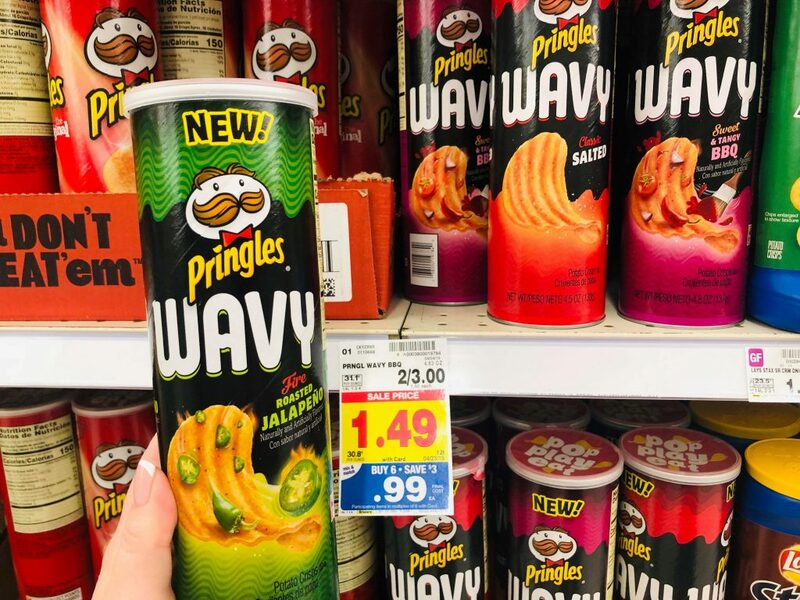 Pringles Wavy are on the mega sale this week! And, there is an ibotta rebate to help you save more! I love these deals where all you need is your phone to score a deal! You can redeem this ibotta rebate up to five times in one transaction! Final Price: 64¢ after cash back and mega.